Whether you are traveling for business or as a tourist, many guests prefer to rent apartments rather than staying in hotels. Renting an apartment is a more convenient and comfortable option for all guests who want to feel at home. 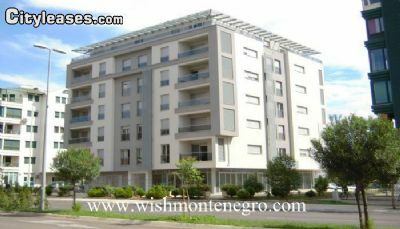 Apartments can be rented for several hours, daily, weekly or monthly. The apartments have all the necessary equipment and furniture for a pleasant stay for every taste. Guests can expect to have: Wi-Fi internet, heating and cooling system, LED TV with cable TV, fully equipped kitchen and bathroom, free parking behind the building or garage. Pets are welcome in one apartment.